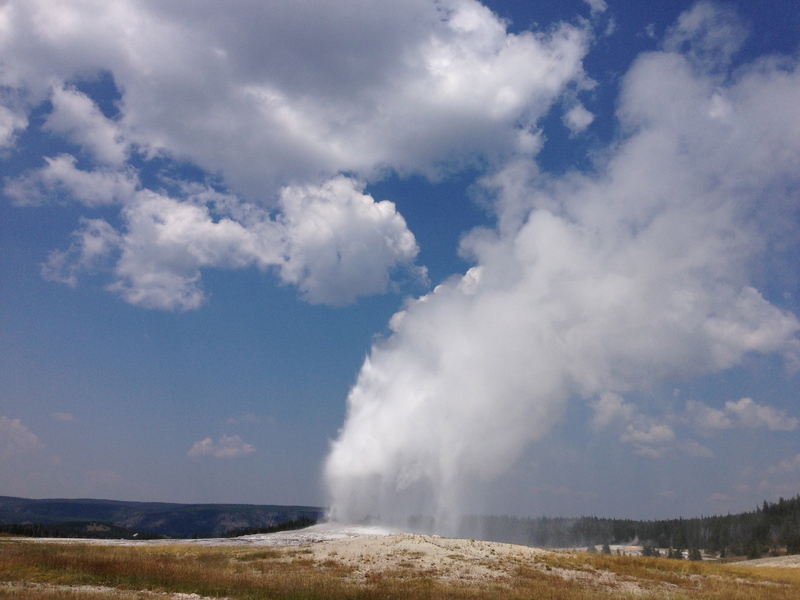 I had the privilege of visiting Old Faithful at Yellowstone National Park. It was absolutely beautiful. I can’t wait to share all the photos of the springs and geysers as well!